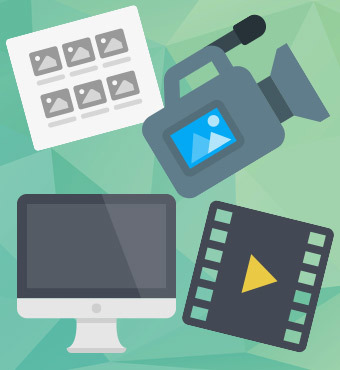 This month, we research the best free online image editors and share with you some top tips for adding video to your website. We also explore how warming up your IP address can result in better email open rates. Keep reading below for more information! 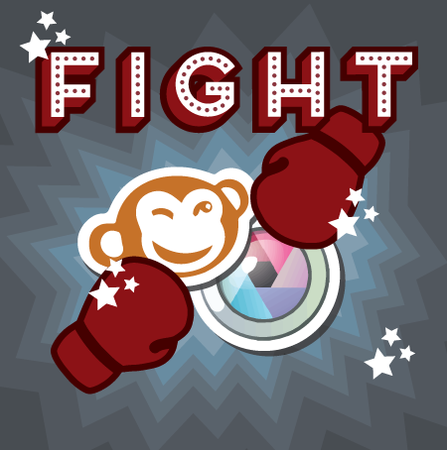 Want to edit some graphics yourself without having to call your web agency? We've reviewed 2 of the best online image editors. What is IP warm up? 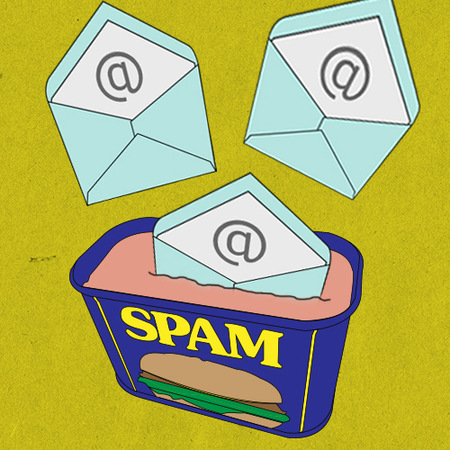 Have you ever wondered why certain emails end up in your spam folder whilst others make it into your inbox? With less than a month to go, our four keynote speakers summarise their talks and give us a sneak peek of what to expect! Don't forget you can pick up your tickets from Eventbrite and cost just £12! 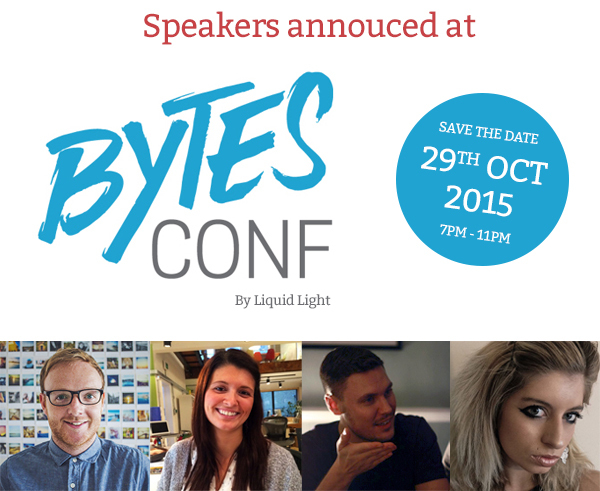 For more information visit the Bytes Conf website. The Best in Class award is the highest honor bestowed by the Interactive Media Awards. It represents the very best in planning, execution and overall professionalism. 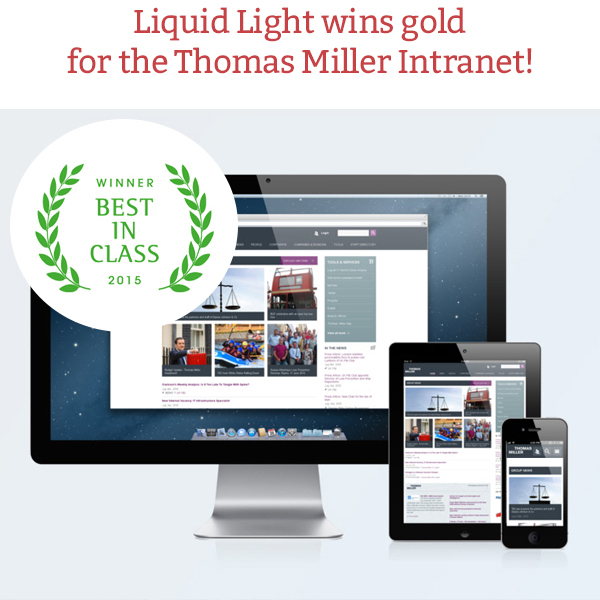 In order to win this award level, the Thomas Miller Intranet project had to successfully pass through a comprehensive judging process, achieving very high marks in each of the judging criteria - an achievement only a fraction of sites earn each year.